"We welcome KTINC to the Bungalo Records family of independent labels. We look forward to their new releases coming out in April," says Jane Daley, Executive of Bungalo Records/UMGD. LOS ANGELES - March 18, 2018 - PRLog -- Seattle based record label KTINC Music Group has officially signed a distribution deal with Bungalo Records with exclusive distribution through Universal Music Group. The label is announcing the release of two back to back releases in the month of April. The label's new hip hop track, "So Funny" featuring Hip Hop recording artist, BD Miguel, debuts on April 6th. In addition, KTINC is set to release a second hip hop track, "Ordinary Girl," by 2Mill coming out the following week on April 13th. 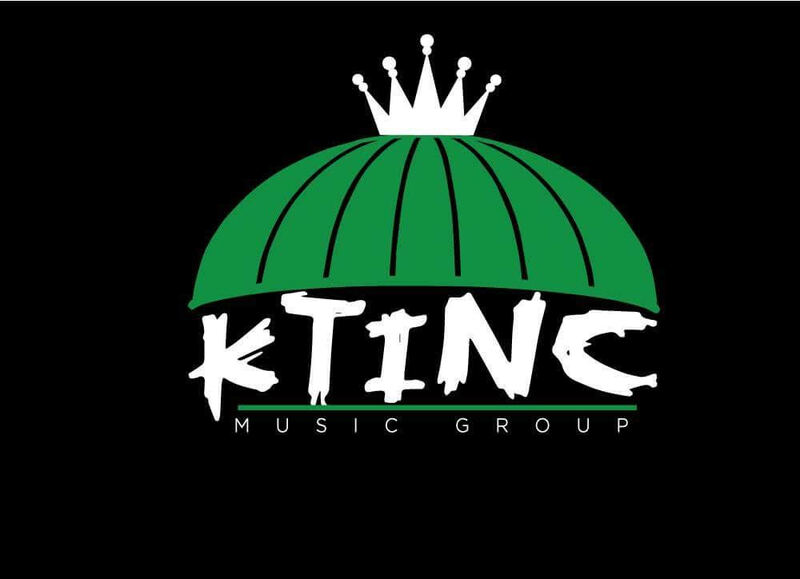 KTINC Music Group is a Seattle based record label founded by producer and recording artist, BD Miguel. As a producer and label visionary, BD Miguel produces and writes signature projects for the label's roster of talent.BD Miguel is surrounded by some of the industry's most progressive indie talent like super talented artist Rob Rollie,2 Mill Da Don, Brooklyn Bloop and Dirty O.
Bungalo Records is presently going on its 18th year of being exclusively distributed by Universal Music Group. Bungalo Records is best known as one of America's pioneering independent record labels with a track record of releases that include Patti Labelle, Russell Simmons, The Jacksons, Carl Thomas, DJ Quik, Suga Free and other top talent. Bungalo has continued success with Universal Music Group Distribution in all genres of music with top 10 records in all formats over the years.